Custom Voice Actions will help you to explore content in apps. 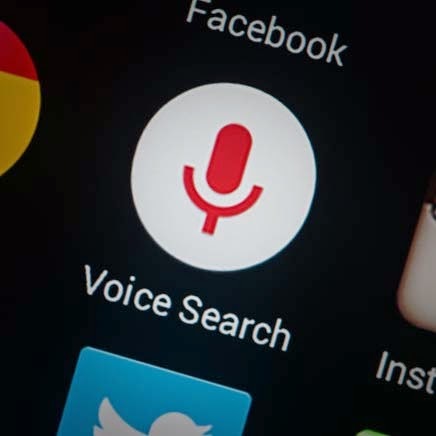 Google is expanding Voice Actions further to third party apps. It will allow users to reach into Android apps on mobile devices. That is said in a post directed to Android developers. This development started around a year ago. Microsoft is expanding Cortana integration of third party apps. Android Police turned Google initiative, “OK Google Everywhere.” Google has expanded the range of app publishers and developers in Google Now and added 70 new apps. Not only “mobile friendly” search results are the future but also Voice Actions and Google Now represent future for Google on mobile devices. These user experiences are better adapted and more functional for smartphones. Still it will be interesting to see how Google will solve the monetization issue of these features.